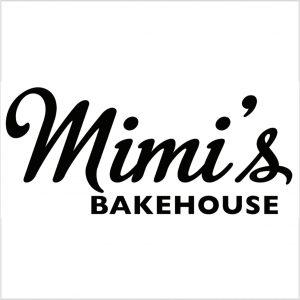 Mimi’s Bakehouse is fresh out the oven, first opening the doors in November 2010 but the concept has been baking for generations. Mimi’s Daughter Gemma is now the fourth generation of bakers in the family and the passion shows no sign of slowing down. An old and bashed book sits in a secret location bursting with clippings and guarded family recipes, its pages learnt cover to cover but its contents still treasured. Mimi’s is a product of our family history and it is this that gives us our knowledge to innovate and create as we look to the future. We are incredibly proud that Mimi’s is a family business, it is the essence of what we do, it provides us our passion and creates the warmth we hope you feel when you visit!